All design projects are a balancing act between aesthetics, function and of course, budget. It’s important to make a match between all three of these to have a successful outcome. Acoustic design is an important design element that can make or break a space, but can also be waylaid by budget. The challenge for architects, interior designers and builders is to consider acoustics early in a project and provide a budget for this essential area. Too often, acoustic design gets value-engineered out of a project and then comes back as post-occupancy noise issues that need to be mitigated later at a higher cost. The key lies in explaining the potential outcomes to cost-conscious clients who may not understand the full impact of acoustic elements on their space. The following tips will help you make your case for finding room in the budget for acoustic design. If you don’t want your clients to see acoustic design as a luxury feature, don’t treat it like one. Instead, incorporate it into the basic building design right from the beginning. You’ll be amazed how a simple tactic like that can influence the way clients see various design options. Clients are more likely to accept acoustic elements if you present them as a fundamental component of the project’s design than if you present those same features as an “add-on” option. A conference room is one of the most important spaces in any office. Acoustically, it should be the perfect balance of private and inviting. It should also be easy for occupants to hear each other speak without disturbing people in nearby work areas. Large, open atriums bring natural light and offer a grand welcome to anyone visiting an office building. However, their open nature also invites a number of potential acoustic issues, like excessive echo or environmental noises like commuter traffic on nearby streets. Workplace designs have been trending towards open offices for years. They’re designed to promote collaboration and productivity but can be hindered by distracting noise that makes for an unpleasant work environment. By design, bars are loud, fun and full of kinetic energy. They can also be acoustic nightmares. Zagat reports in its 2018 Dining Trends survey that more customers identify noise levels as their main complaint when it came to dining out, edging out both price and service. A business’s lobby is often the first impression a client will be able to impart on prospective clients or employees. This space should be quiet, calm and strongly representative of your unique brand. But background noise from both employees and other visitors can make a waiting area more stressful than calm. Once you’ve established the space’s acoustic needs, it’s important to consider the client’s other priorities for the finished project. If the client has a specific aesthetic appeal in mind, think about that when choosing acoustic features for the space. The more your client values the overall look and feel of the building’s design, the more you can budget for acoustic features that contribute to the desired aesthetics. People are more environmentally aware today than they’ve ever been. Clients will usually let you know right away whether or not being green and sustainable is something they value. Clients who are more environmentally conscious will probably be more willing to invest in acoustic features if they’re also made from sustainable materials. A successful space is one that people want to use. Get a feel for how your client or building owner expects people to use their space, and design an acoustic environment that adheres to those criteria. If your client values social connection, for example, make room in the budget for things like acoustically-treated meeting spaces that encourage collaboration but aren’t disruptive. Every acoustic design challenge has a solution, and they come with a wide range of cost and complexity. Common choices include elements as simple as leafy indoor plants, area rugs and soft furniture to more sophisticated and design-friendly solutions like wall panels and dropped ceiling elements. How important is that element in the overall plan for the building? Is it crucial to the project’s success? What are the key issues to making the acoustic environment a success? What are the critical differences between the various acoustic choices and price points? Answering those questions will help you decide which (and how many) acoustic elements the space needs. Once you’ve completed the groundwork, it’s time to develop a real-world budget that reflects your client’s priorities. As we mentioned earlier, treat the acoustic elements you chose as you would any other design feature. If you present them as a luxury, that’s how your client will see them, too. Keep in mind that a real-world budget includes a contingency (for acoustics and everything else). Construction projects are rife with uncertainty, so always allow at least a 10 percent contingency in case things don’t go as planned. 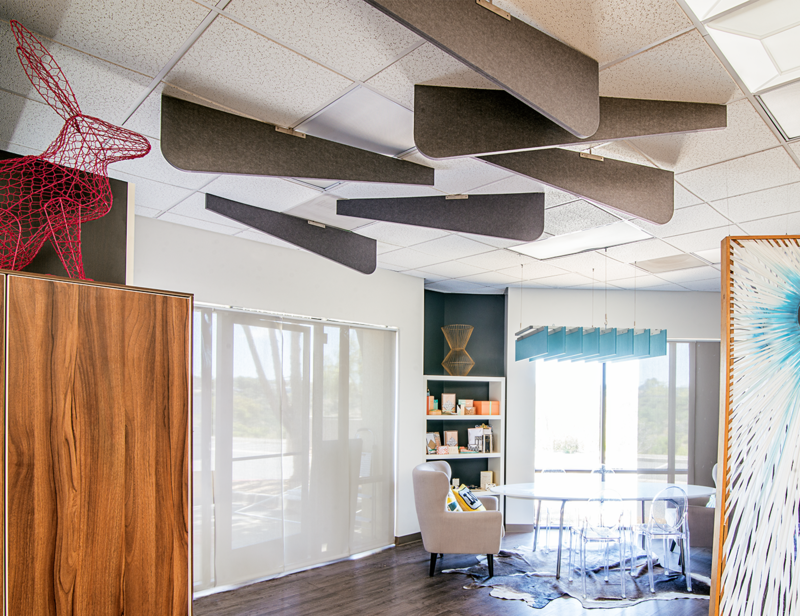 Sound acoustic design means happier customers and healthier spaces, spaces that make people feel good when they work, shop or do just about anything else. Acoustics also have a huge impact on employee performance. 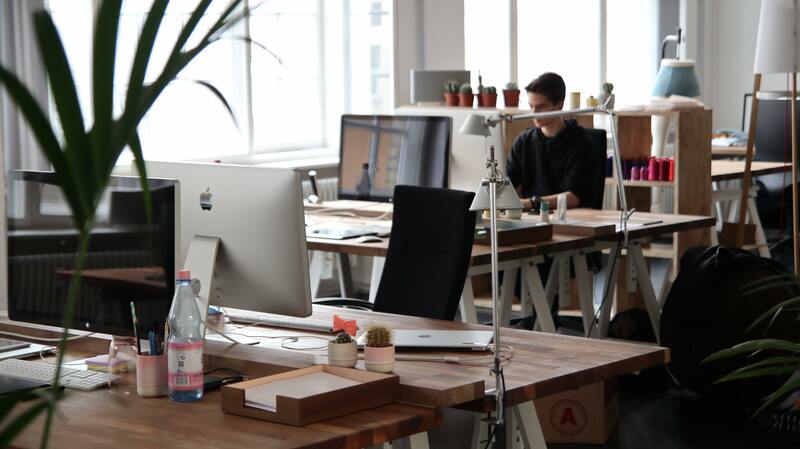 According to The Sound Agency, poor acoustical design can reduce productivity for knowledge-based tasks by as much as two-thirds. And, once distracted, it takes the average worker up to 23 minutes to get refocused. Those are just a few examples. The point is that, with just a little research, you can find benefits relevant to your client’s needs and the building’s purpose. Set the stage by starting off with some low-cost acoustic features that are easy for the client to say “yes” to. Area rugs are cost-effective and attractive, and they can help dampen the reflection of sound from hard surfaces such as wood, concrete or brick. 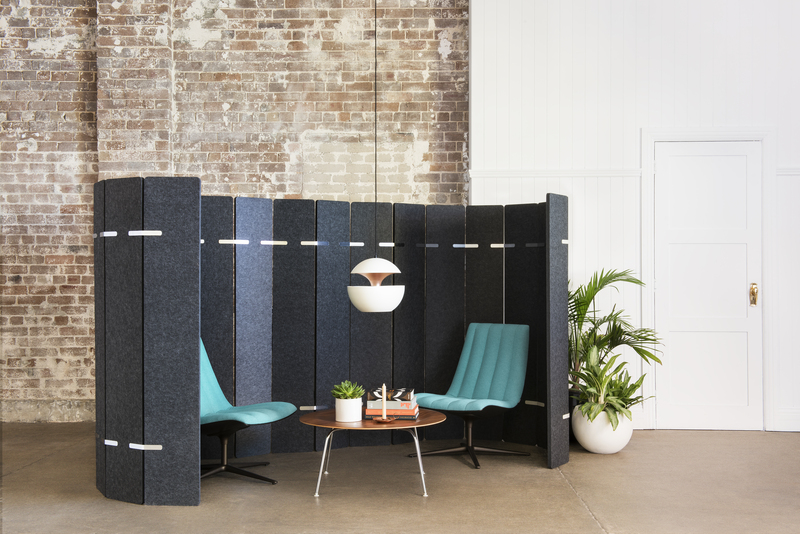 Soft, fabric-heavy furniture can help a space absorb unwanted noise pollution and cultivate a pleasant acoustic environment. Potted plants or landscaped areas not only liven up a sterile interior space, they can act as an effective acoustic buffer for loud open offices or waiting rooms. Investing in a few acoustic wall panels that can be strategically placed to control the most offensive acoustic areas will make the entire space more comfortable. What the client will gain and/or give up with each decision? If your client signs off on the budget you present, give yourself a pat on the back! But don’t be surprised if you have to make some tradeoffs. At this point, your client should be able to make intentional, informed choices about acoustic design. Make sure they understand the value of good acoustics, as well as how investing in better materials or an acoustic engineer might impact both how much things cost and how well the space performs. Budgeting for a coherent, easy-to-execute acoustic design is all about establishing client expectations and then building a strategy that aligns with them. 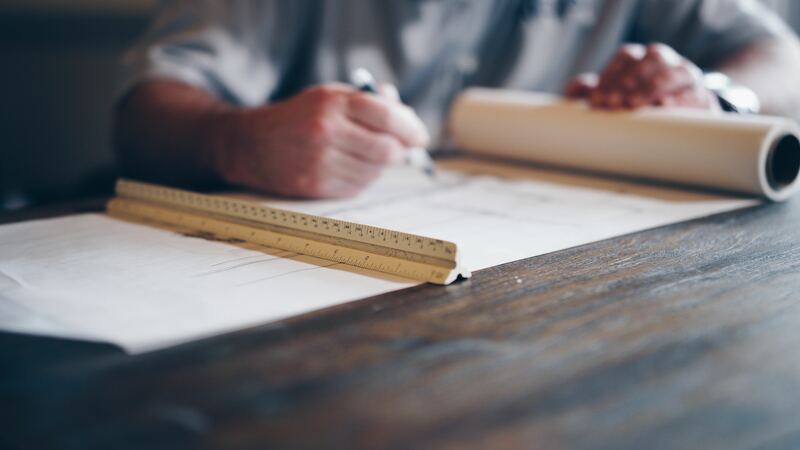 Every project is different, but the most successful projects include a balance of quick-fixes and long-term solutions, all tailored to how people will ultimately be using the space. 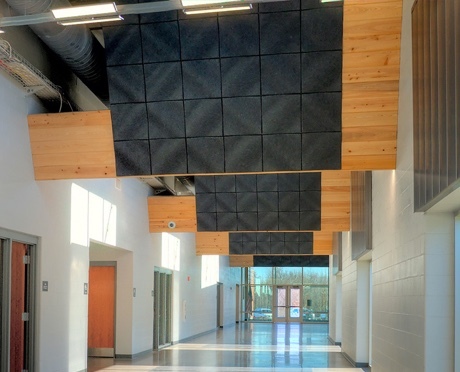 Visit our website to learn more about how to incorporate cutting-edge acoustics into your building designs.